Ah, Spring is here, and you know what that means! New season, new anime and new hashtags for y’all to use! 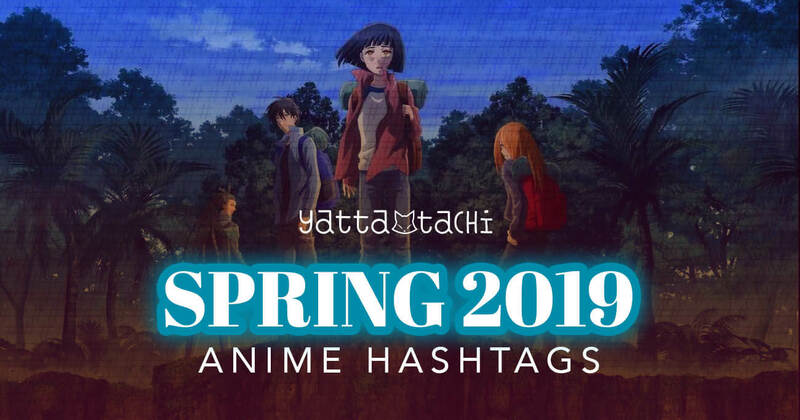 We put together a list of Spring 2019 anime hashtags to feed your inner social butterfly!